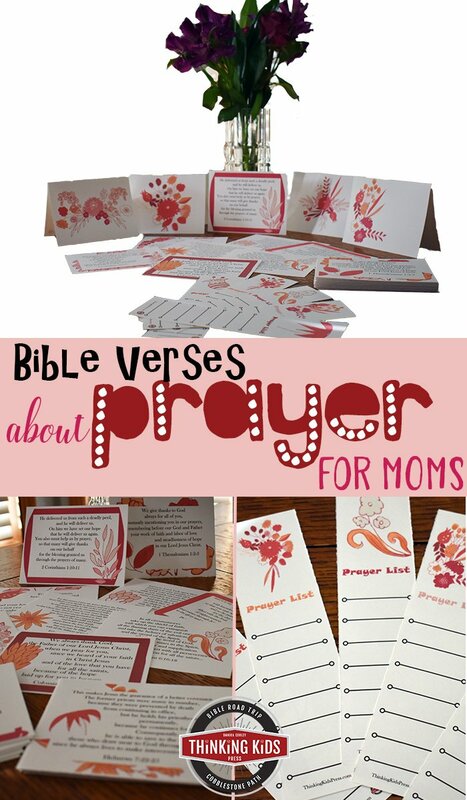 I’m excited today to share about another great idea for helping your child (and you!) start homeschooling 9th grade. It’s to use 4-year planner for high school. Why is this helpful? It provides a place to write down other important information like books read, volunteer hours worked (my teens have played on the worship team at church and in youth group, worked in the nursery during church services, and worked graphics during the service), test scores, field trips, clubs, accomplishments, etc. All the information is in one place when it’s time to put it all on the High School Transcript! I have found two great planners to recommend, and have done thorough reviews on both. See the review on the HEDUA Well-Planned Day 4-Year High School Planner here. And see the review on My Student Logbook here. Both have different features I like. The 4-year planner is awesome because all four years’ worth of work are listed in one place. It also has lots of articles to guide you through the high school years. The downside is that it’s bigger and heavier. 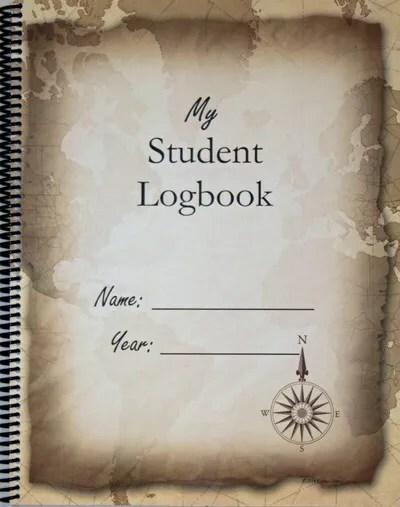 My Student Logbook is much thinner and simpler–and less expensive. 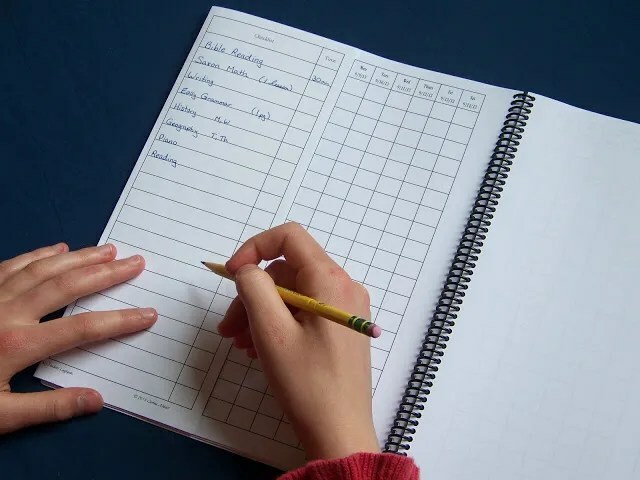 There are lots of different pages to list any kind of information you’ll want to keep track of (attendance, books read, test scores, project, awards, presentations, etc.) You can get it as a physical product or a digital download. Look into both of them and see which would work best for you and your student. We decided to go with the Well-Planned Day 4-Year Planner for High School with my first student. It’s dated and I bought it a year late, so I got it on clearance. 🙂 We realized that several of my son’s classes this year in 8th grade are high school level, so he’ll most likely be able to graduate early. This week we started looking through it. We wrote in the information for what he has done this year–his accomplishments, books read, and volunteer activities. I love that it gives us “assignments” to do each year–such as looking into colleges to see what their requirements are for SAT or ACT, finding a summer job or internship, and finding a PSAT course to study so you can take it in October of your sophomore year. Using a planner for high school is going to be a great help for my son and me. I’m feeling much more prepared for high school now! My son will be in 7th grade next year so I’m looking ahead to High School. These look like amazing resources! Do you already know what curriculum you’ll be using or do you plan that as you go? I love the idea of using one planner for all four years. I’ve still got a few years to think about this because we’re not quite to middle school with my oldest, but I think that thinking about this early helps us to feel more confident about the idea of homeschooling all the way through high school. Good plans! We have used a combination of resources for our four-year planner, but one thing I always tell homeschool moms is to write it in pencil, because things change! Thanks for linking this to Middle School Monday – I’m sure others will find it very helpful. I don’t think I’ve ever heard of a 4 year planner. That looks like a great resource!